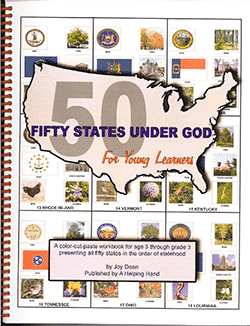 The Fifty States Under God is a workbook study by Joy Dean for grades 3 to 12. It’s well written and full of interesting state facts and stories. For younger students, use the Fifty States Under God for Young Learners. You can multi-level this course with all your children. 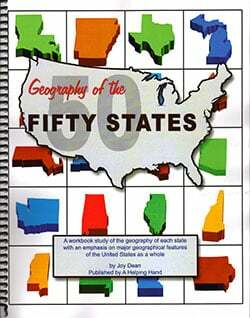 Author Joy Dean gives several plans to complete the 50 States Under God course: one-semester, one-year, or two-years when combined with Go to Geography of the Fifty States. Your student will study each state in the order it was admitted into the union, not based on the alphabet or geographical location. 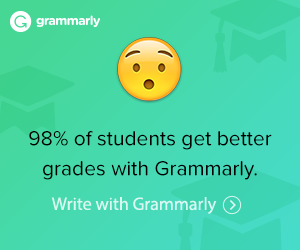 Doesn’t it make more sense to do it in historical order? 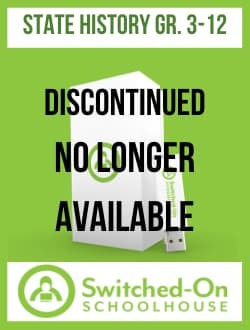 Here’s an additional way to use this course. Integrate the study of each state —in the chronological order of statehood—with your regular United States history course(s). Typically, students study American history several times. You can explore the states as they fit in the timeline of your curriculum. 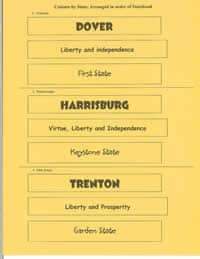 Studying each state as it joins the union helps your student put historical events in proper order. It’s also a nice break from a regular textbook course with a variety of activities and questions. With the additional stories about each state, you can add a Christian perspective to a secular history course. There’s also a list of historical sites for each state that makes it easy to add field trips in your area or as you travel. Learn interesting and important information about each of the 50 United States—from a Christian perspective. Teaches important lessons from history. Combines a timeline and a map study to show chronological growth of our nation. Use by itself or combine with the Geography of the Fifty States. Download Suggested Course Combos and Schedules. Teacher instructions and suggested schedules. An Answer Key for Review Quizzes–perforated for easy removal before giving the book to the student. 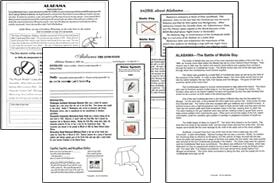 State resource pages such as Statehood Facts, Capitals, Counties, and Government, State Mottos, State Economy, and more to be used by the student to answer the fun work pages. 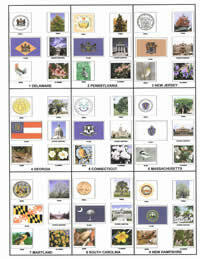 State Symbol pictures (in color) to cut and paste into the work pages. Build character, patriotism, and Christian values and learn interesting information about each state in the Fifty States Under God for Young Learners. It is a color-cut-and-paste workbook. 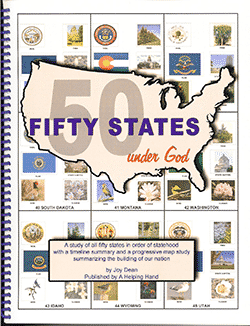 This 50 states homeschool curriculum covers all 50 states in the order of statehood! Interesting and important facts from our 50 state history textbooks to help build character, patriotism, and Christian values. Information and activities appropriate to the level of young learners. 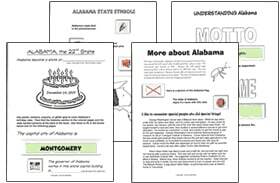 Includes 4 fun work pages on each state to learn about state symbols, mapwork, special people, date of statehood, the capital city, motto, and nickname. Provides a full-color state symbol picture for each state. Suggested schedule to coordinate lessons with the Fifty States Under God.